The links below are in the order they have been added to Loose and Leafy so it's easy to see what's new. 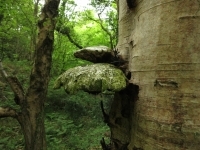 APHOTOFUNGI - The fungi of South West England, especially Devon and Cornwall. PARACITISING WASPS IN THE UK Ed Philips' Wildlife Photos Blog. Where there's uncertainty it's indicated. 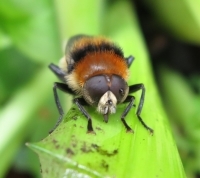 GUIDES AND INFORMATION ON THE DAVE'S GARDEN SITE -Plants, insects, gardens, birds . . .
INSECTS - The Microsculpture of Levon Biss. U.S. WILDFLOWER JOURNAL - A plant a day. And WILDFLOWERS OF THE UNITED STATES - Massive index with photos.